As your child grows older, they would need more advanced programs as well. 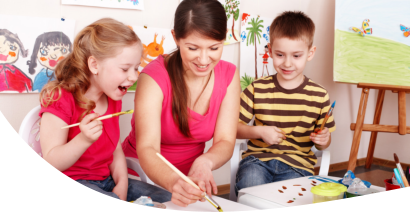 At Fior Daycare, we offer our Toddler Program for children who fit this age category. 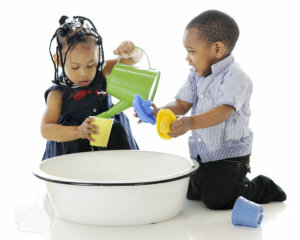 At this age, your young child starts to become more active and curious about the world around them. We have designed programs that can meet their developmental needs at this stage. With our Toddler Program, we offer topics and activities around art, science, math, music, and other age-appropriate lessons that can prepare them for the next step in their education. We provide them with the basic knowledge and skills that they would need later on. To speak with us, you may either Set An Appointment or call us at 917-667-5684. To enroll your child in our Toddler Program, please proceed to our Enrollment page. Are you interested in joining our growing staff at Fior Daycare? If you have a passion for teaching and taking care of children, submit your application now! Stay updated with the latest news and events at Fior Daycare! Keep visiting our website for more details. We will update our website with news and announcements soon. More information will be uploaded on this part of our website. Please keep visiting us online for new and event schedules.